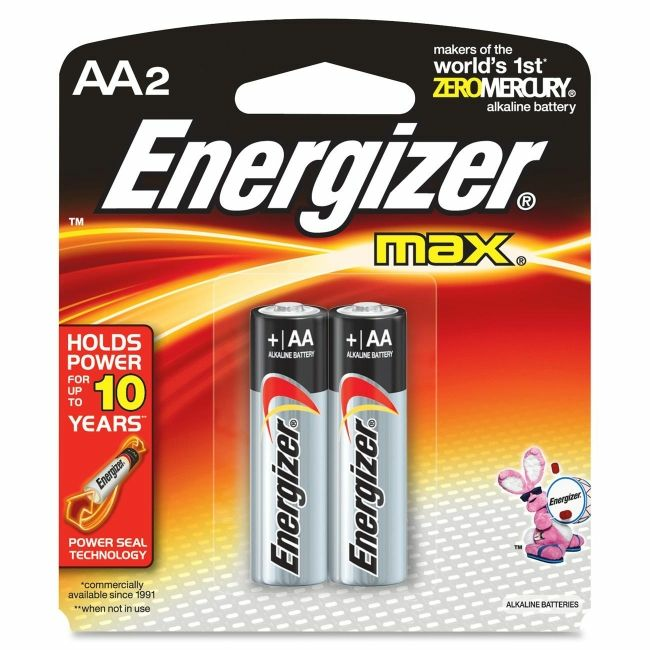 Energizer AAA batteries are powerful, long lasting power sources. 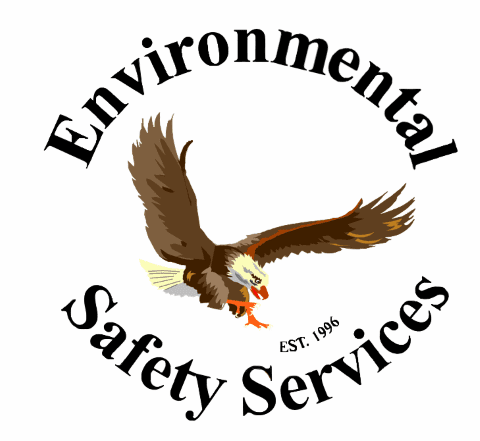 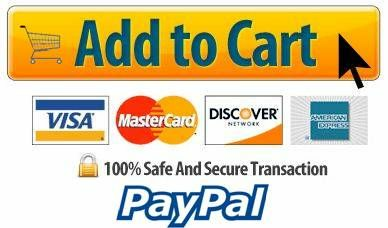 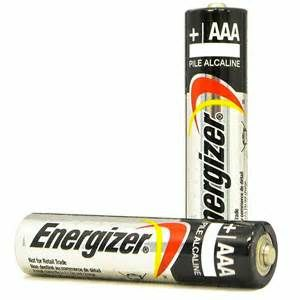 The AAA platform is utilized by a wide range of devices looking for power in a compact size. 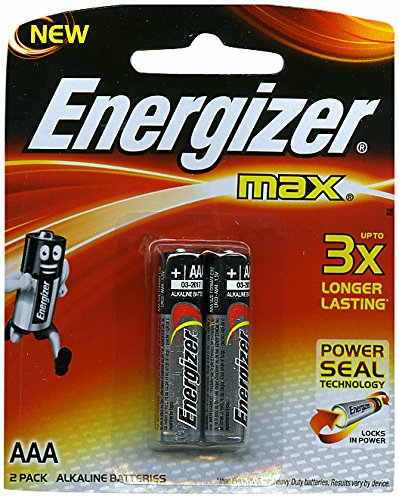 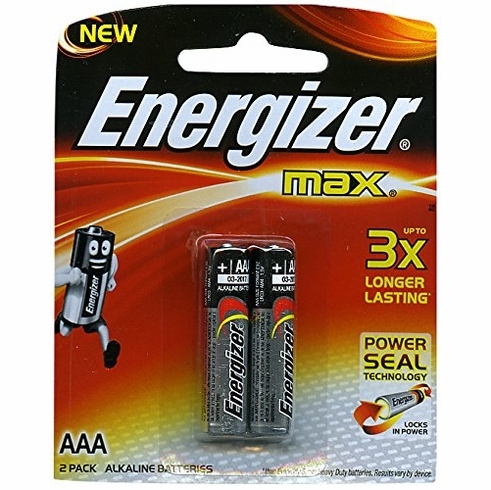 The Energizer Max line of AAA's is ideal for a wide range of applications, from low drain devices like radios and remote controls to more intensive uses like flashlights and audio devices. 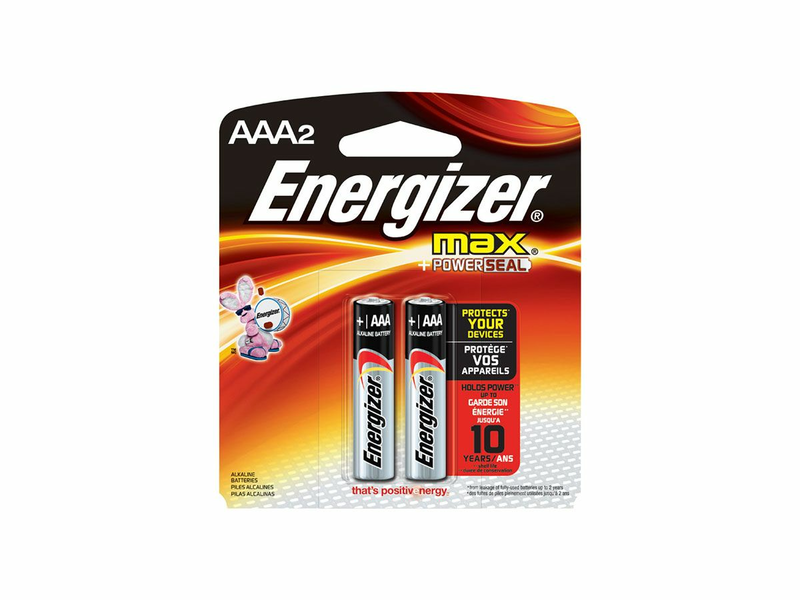 AAA batteries are employed in countless everyday items so keeping an extra set handy is always a good idea.